Do you know The Golden Girl? 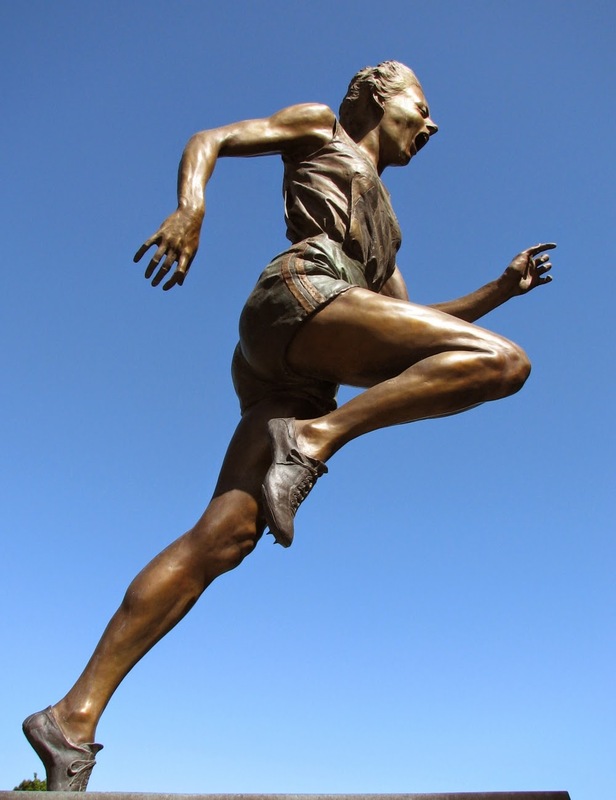 She is Betty Cuthbert, Australian sprinting legend who astonished the world by winning an unprecedented three gold medals on the track at the 1956 Olympic Games in Melbourne. Later she made a spectacular comeback from injury at the 1964 Olympic Games in Tokyo where she won another gold medal. In all she broke 11 individual world records and five relay records and her astounding achievements have never been surpassed by another Australian athlete. 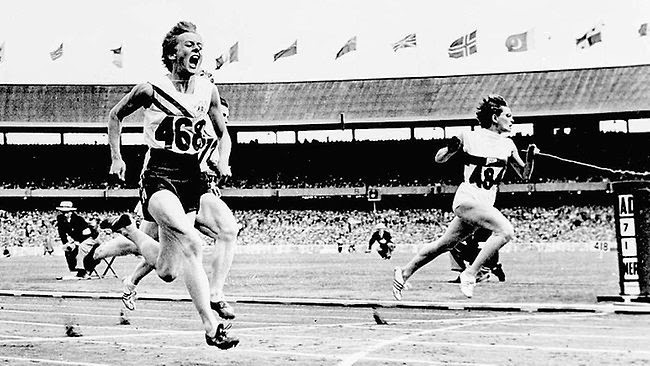 GOLDEN MOMENT: Betty Cuthbert wins the 100m final at the 1956 Olympic Games, for which she'll be honoured as one of the 12 inaugural IAAF Hall of Fame inductees. Now Betty resides in Mandurah and we had the opportunity to meet her. Today mummy and I went to the nursing home to sing songs to the elderly. I was really glad to meet so many lovely grandpas and grannies. I sang and danced on a cushion chair beside granny Betty. Later we took a picture together. Mummy I want some milk!